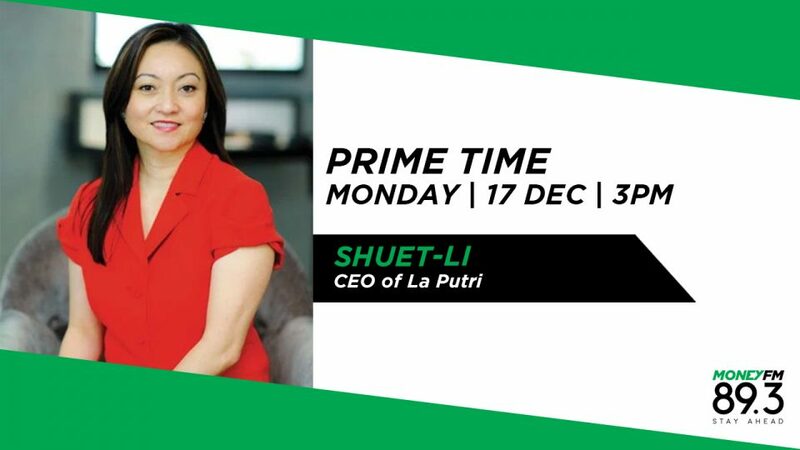 La Putri CEO Shuet Li stops in for "Coffee With Claressa" to talk about the challenges of maintaining the relevance of a respected business. Founded in 1973, La Putri has an exceptional reputation. How do they plan to keep and build on that reputation? We find out.